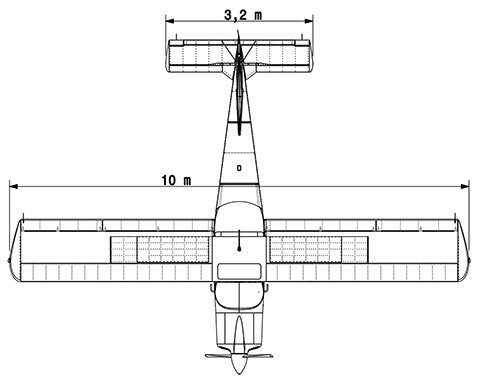 V1.0 Single Engine – Ameravia Inc. The Vulcanair V1.0 is the best certified, full Garmin IFR aircraft for the training market. 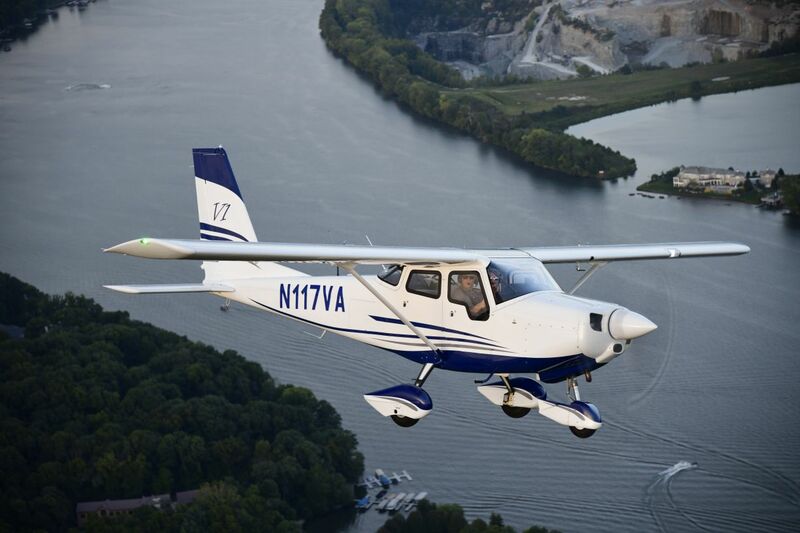 It’s easy to fly, very forgiving, but has more performance and has the lowest price in this 180 hp, four-seat market by far—$278,000.00 delivered in Miami, FL. Built tough, the V1.0 favors durable metal versus composite materials. The V1.0 is in line with Vulcanair’s design philosophy: the quest for durability, safety and exceptional value. The V1.0 was designed with the grass-field, European flight training and Aero Club market in mind. The V1.0’s structure is a combination of welded steel tubes arranged in an articulate reticular fashion (main cabin) coupled with a riveted aluminum wing, tail cone and empennage sections. This arrangement ensures a strong protective cabin for pilot and passengers and a lightweight structure altogether. Vulcanair has decided to leverage its extensive experience in designing and manufacturing more complex certified multi-engine aircraft to supply an exceptionally priced single-engine aircraft. This allows more pilots to become members of the Vulcanair Aircraft Owners family. The V1.0 is powered by the 180 hp Lycoming IO-360-M1A that is capable of using AvGas or alternative fuels. The aircraft is equipped standard with a constant speed propeller. The aircraft cabin is extremely functional with four seats and three doors, and a luggage capacity of 88 lbs. in a separate compartment. The aircraft cockpit has been designed to keep all avionics, displays, switches and circuit breakers in an ergonomic position for the pilot, and its shape has been designed to minimize parallax errors. The standard full IFR avionics package features a Garmin G500 coupled with a GTN650, second Nav/Com, ADS-B In and Out and a JPI digital engine monitoring system. Mid Continent’s latest digital back-up digital instrument (SAM) is offered standard in the aircraft package, as well as an AoA (angle of attack) indicator. 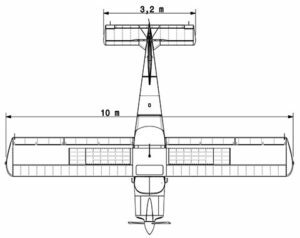 Finally, the V1.0 is a utility category aircraft that further expands the V1.0’s ambitions. Copyright © 2017-2019 Ameravia Inc.